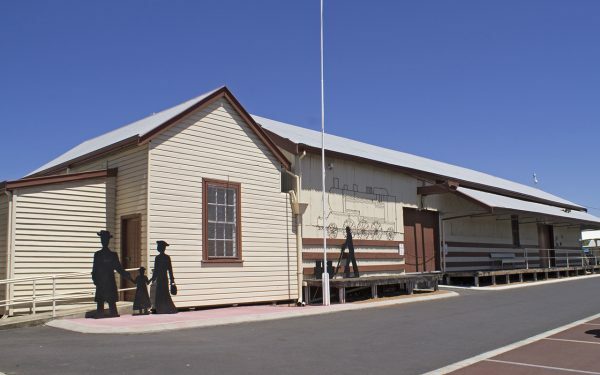 The Collie Art Gallery opened in 2015 and was the first fit-for-purpose A-class gallery to be built in Western Australia since the Art Gallery of WA was opened in 1979. 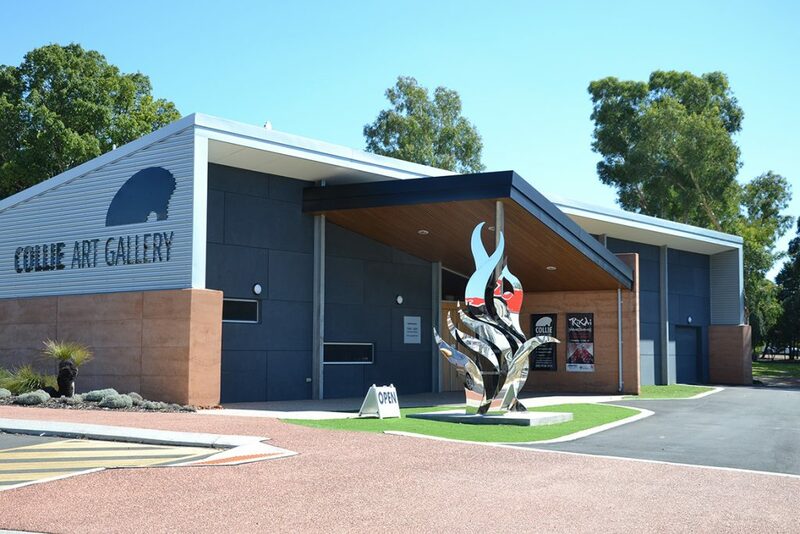 Through a passionate team and local support, it showcases a diverse and impressive exhibition program – think Arthur Boyd, Howard Taylor and Guy Grey-Smith. 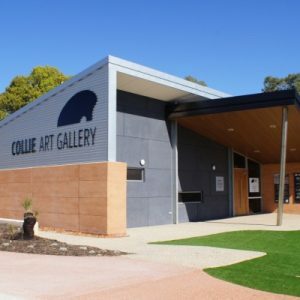 Oh, and by the way, it has one of the biggest art prizes in regional Australia – the $50,000 Collie Art Prize (CAP).